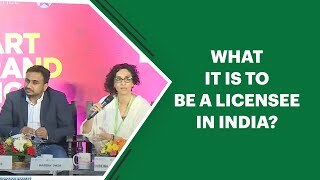 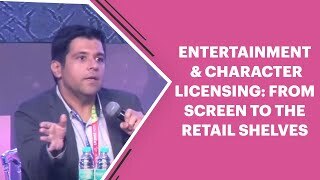 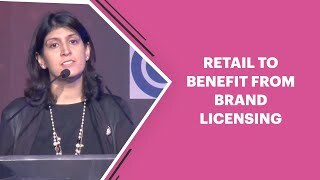 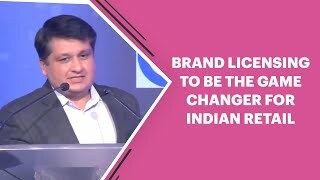 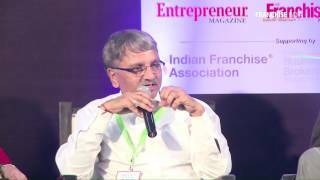 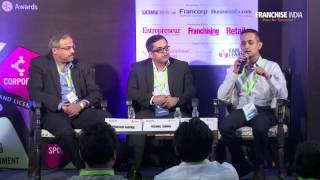 With India beginning to “realize” the power of Licensing and Merchandising, the market is opening up to newer genres and strategies to induct brand licensing in the existing retail model. 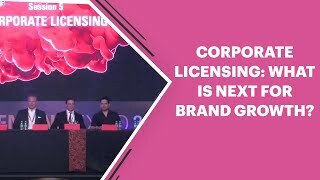 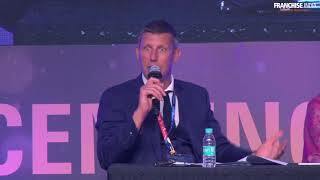 Dan Frugtniet, VP – Licensing & Business Development, Nickelodeon Viacom Consumer Products; John Erlandson, Chief Business Officer, Authentic Brands Group; Sandeep Dahiya, Director & Business Head – Brand Extension, BCCL; Maura Regan, Executive Vice President, LIMA and Jiggy George, Founder & CEO, Dream Theatre and head of LIMA India discuss about the global licensing trends and the changing face of L&M in India. 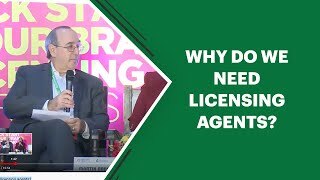 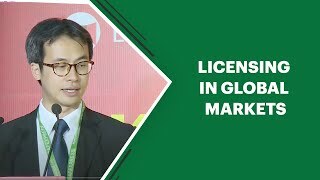 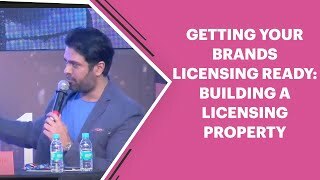 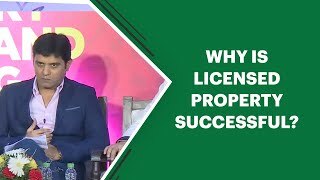 → How to build a Licensing Property?